As far as I’m concerned, the Back Bay and Beacon Hill are the best places to shop in Boston! 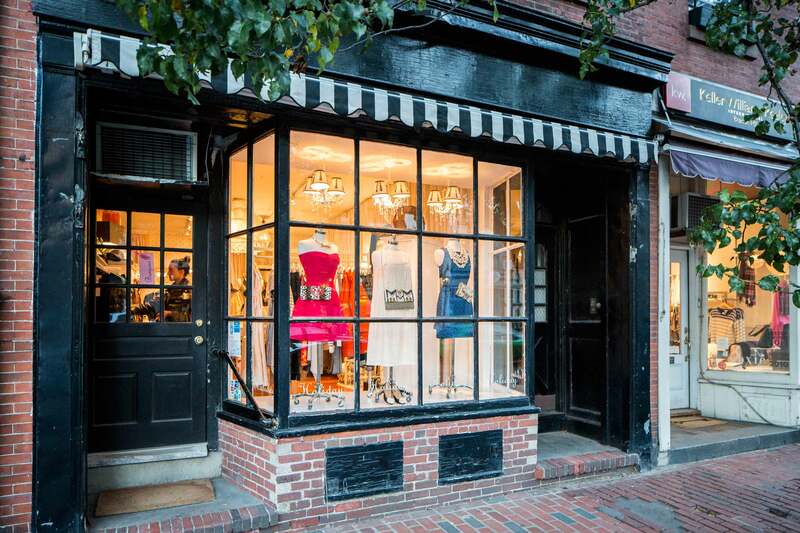 Offering a wide selection of both designer shops (in Copley Place or Newbury Street), as well as boutique stores with eclectic clothing, crafts and jewelry along both Newbury and Charles Street in Beacon Hill. 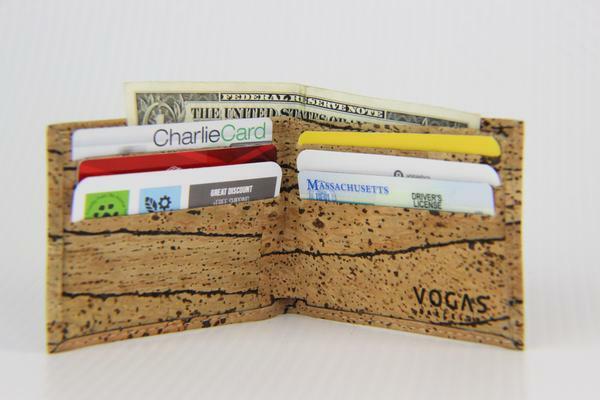 There’s definitely something for everyone on your shopping list! I love taking a break and sitting with a cup of coffee to people watch – there are so many cafes and restaurants to visit. 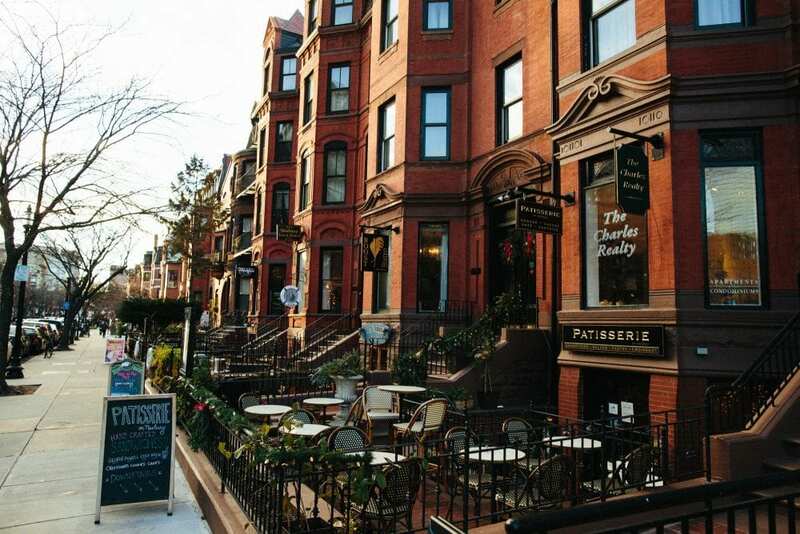 Below are a few of my favorite spots to visit in downtown Boston within walking distance of The Lenox Hotel. I suggest starting your day at the Lenox Hotel, specifically in City Table with a hearty breakfast or brunch to fuel you for the shopping expedition! 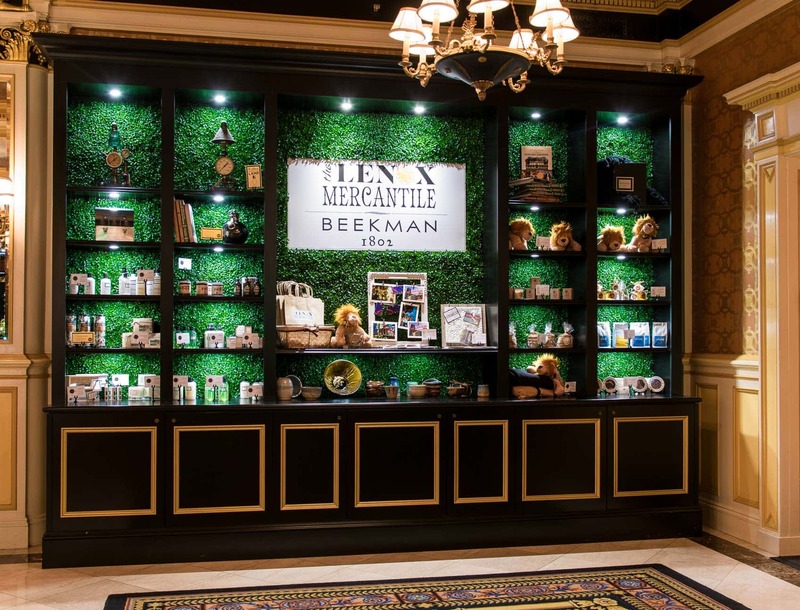 Browse our Lenox Mercantile located in the lobby for some unique, local gift items! First stop is right next door at one of the best places in Boston to snag a deal – they always have a sale going on, and if you are extra nice to the clerk ringing you up, they will usually share additional coupons! 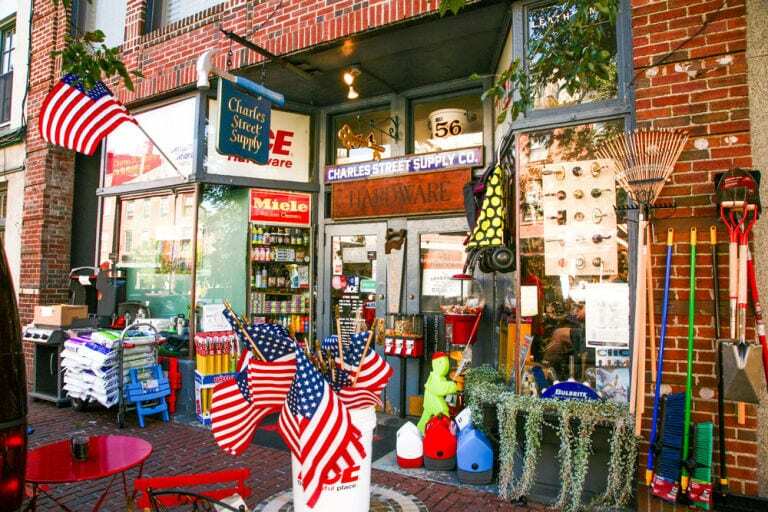 Head over to Newbury Street, famous for both its high-end boutiques and artsy galleries, and stop in one of my favorite spots – the Newbury Handmade Market. This crafty storefront is an independently-organized showcase of local Etsy artists, returning to Newbury for its fourth year running! So popular they recently opened up a second location at 173 Newbury Street. Have a sports fanatic in your family? 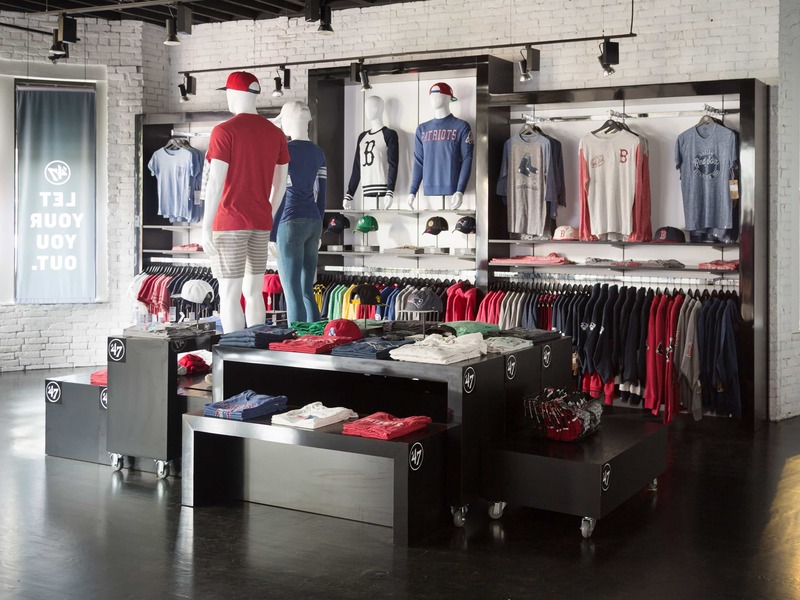 This is the place to shop for your favorite teams jerseys, hats or sweatshirts – not only for our Beantown favs (Patriots, Red Sox, Celtics & Bruins) but local and national collegiate teams as well! Looking for a litle special something for your furry friend this holiday season? 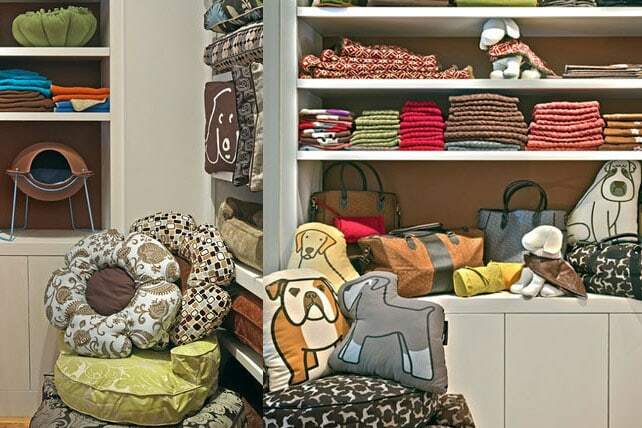 This is the perfect place to pick up a new collar, treats, a cushy bed or even a supply of pet food. The staff are always friendly and helpful and dogs are especially welcome to pop in. Pop-up shops are all the rage and Newbury Street offers several options – like the Handmade Market I referred to earlier. These two shops offer one-of-a-kind gift ideas – handmade beautiful leather bags and accessories at deWolfe. 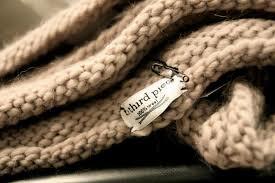 And optional do-at-home knitting kits or indulge and purchase the finished item at Third Piece! Looking for that one-of-kind sweater for your child, niece, nephew or grandchild? 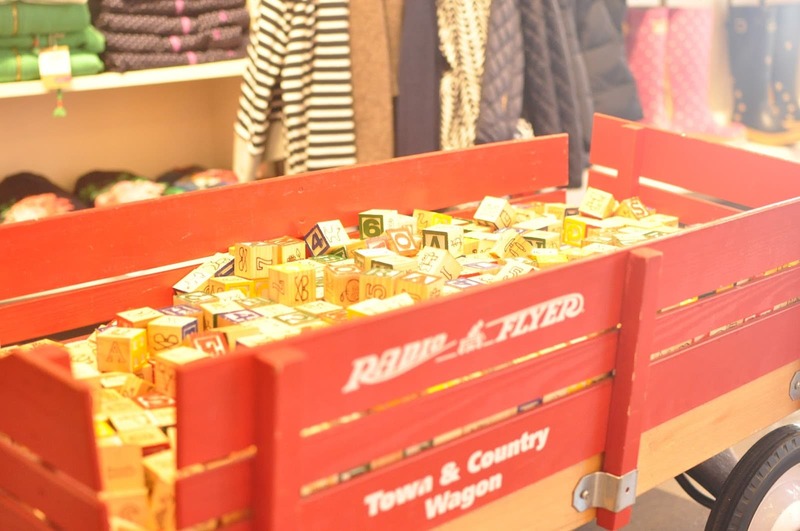 The Red Wagon has a great selection of toys, clothing and books – definitely classic Boston shopping for the kiddies. A hardware store? Really? You bet! They have absolutely everything in here – every nook & cranny is filled with your typical hardware items and they offer great help with do-it-yourself project. Drop in to pick up that last minute something- they have EVERYTHING and say Happy Holidays to Jack and the boys! 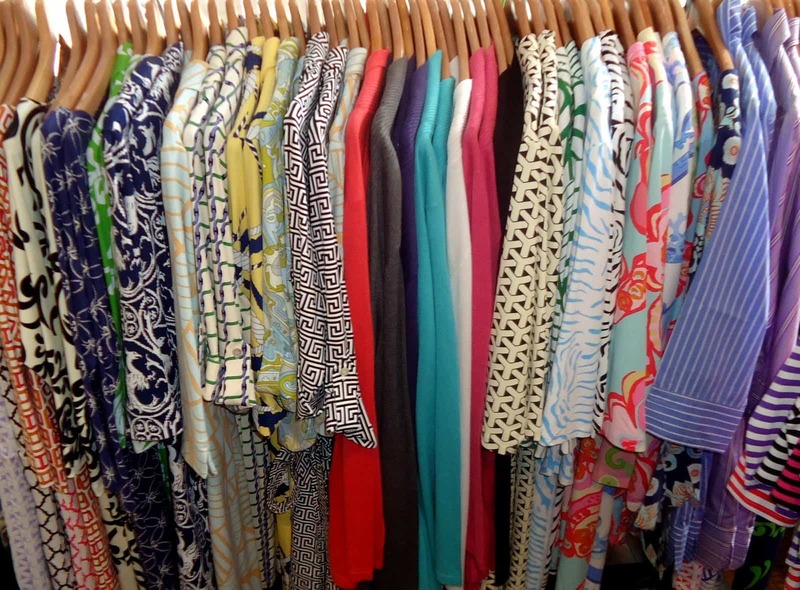 The Holiday Boutique is the perfect place to shop if you’re looking for a special outfit for a special occasion. Custom dresses in varying price ranges are available, as well as a thoughtful selection of accessories and home items. Originating in Manhattan in the late 70’s, J McLaughin has been an institute on “the hill” for years. 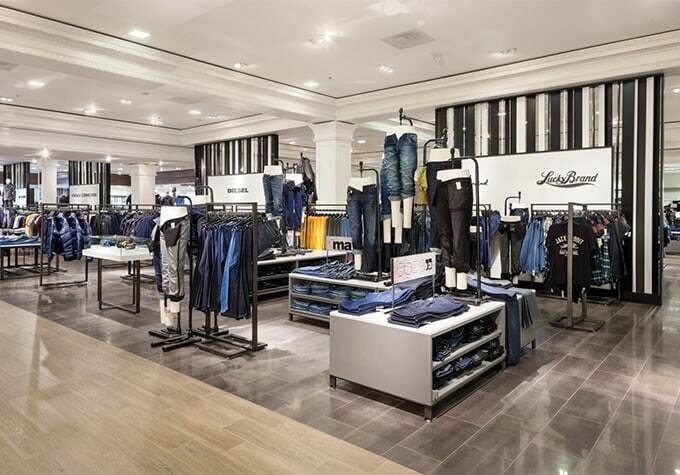 A favorite of the preppy crowd, this boutique offers a wide variety of men’s, women’s and resort wear, as well as accessories. Great place for some parental holiday shopping! 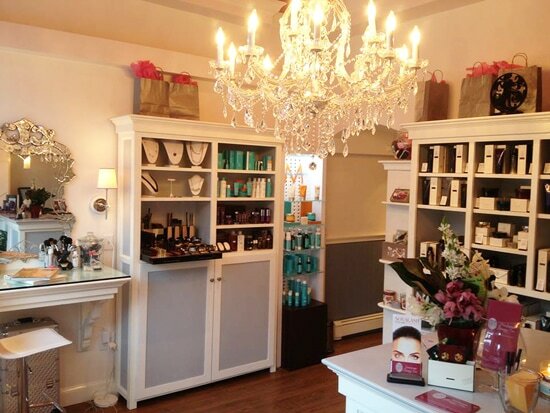 Townhouse beauty bar is Beacon Hill’s new neighborhood beauty spot. Located across the street from our sister property, the Beacon Hill Hotel & Bistro, this pretty and elegant beauty bar offers all the services one needs to look polished for any event. They also offer a great selection of makeup and beauty products – perfect this holiday season! 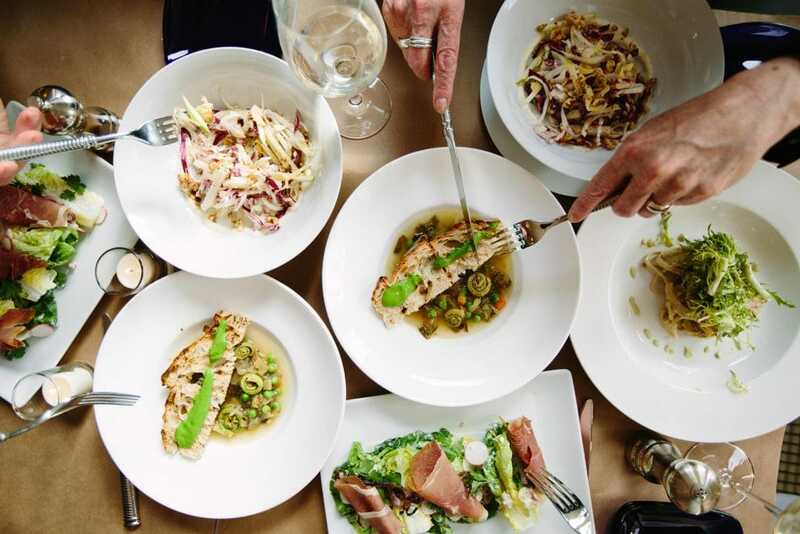 No better place than the Bistro to end your shopping spree. Meet up with friends or family and enjoy a delicious meal prepared by our new Executive Chef, Daniel Gursha. Enjoy a glass of wine by the fireplace and review all the days purchases! I hope you have a wonderful holiday and enjoyed your shopping excursion!